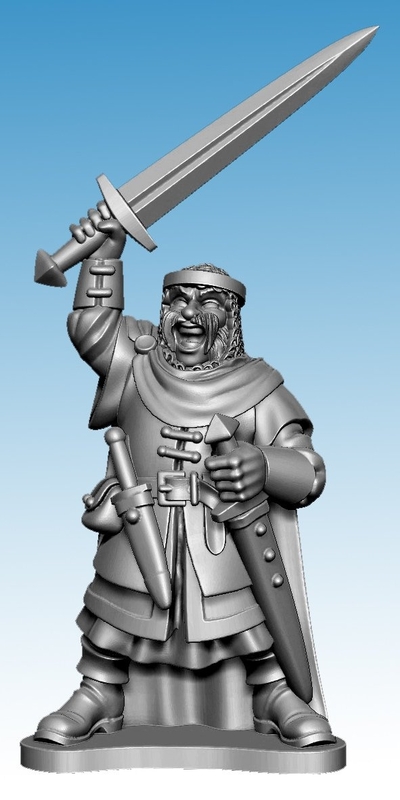 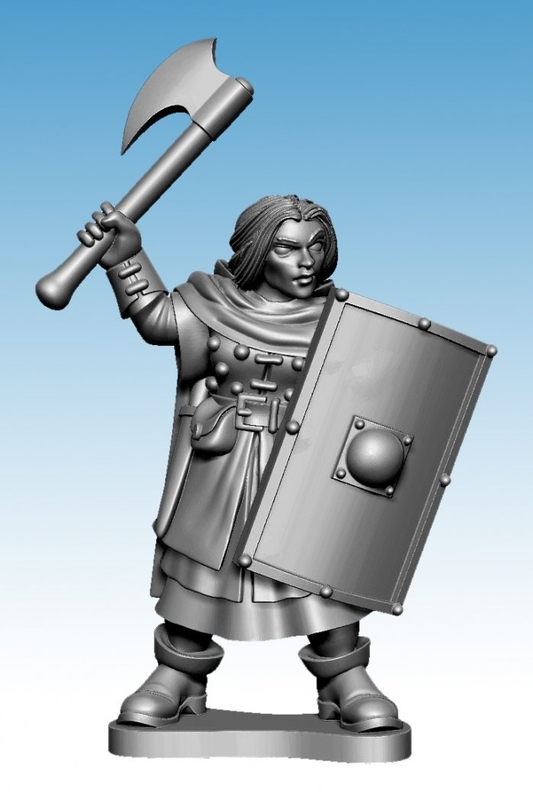 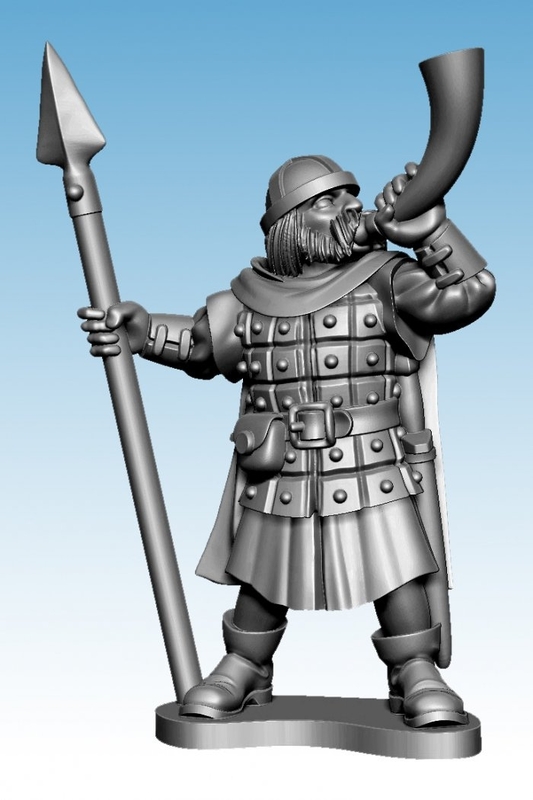 The Oathmark figure range continues to expand, with the Human Infantry marching into battle. 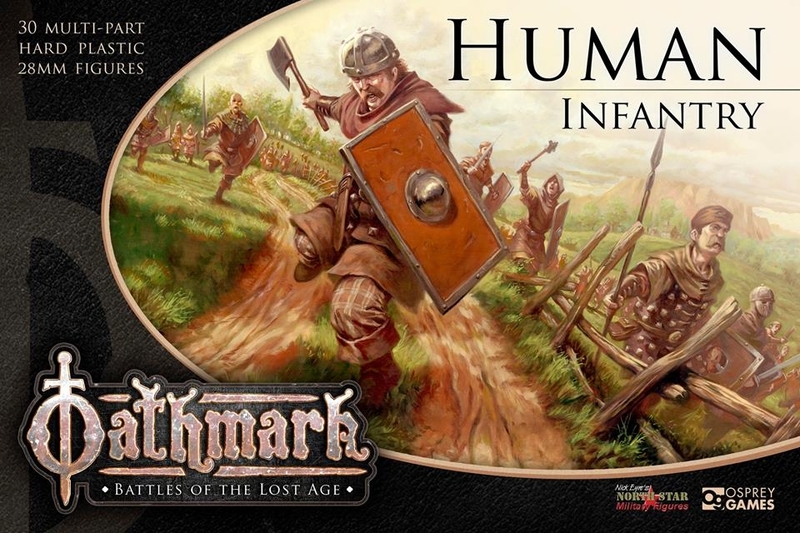 Preorders are now open for the Human Infantry boxed set and the special characters, with North Star running some great promotional launch deals, so make sure you get your orders in early! 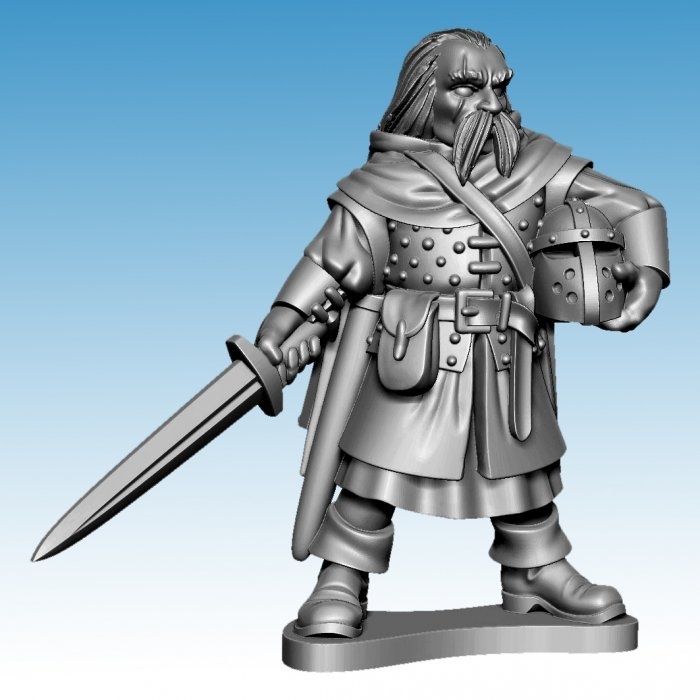 Order online at Northstar Military Figures. 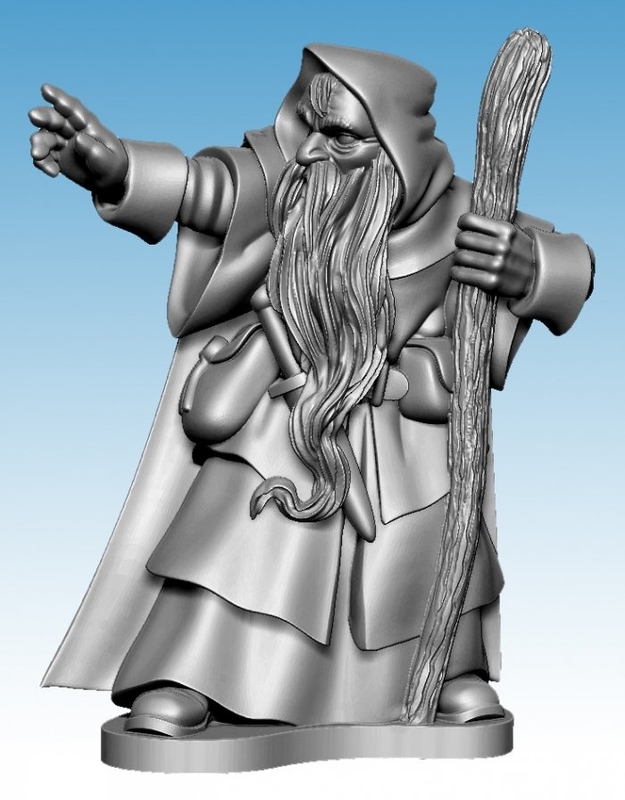 Interested in Elves, Dwarves, and Goblins? 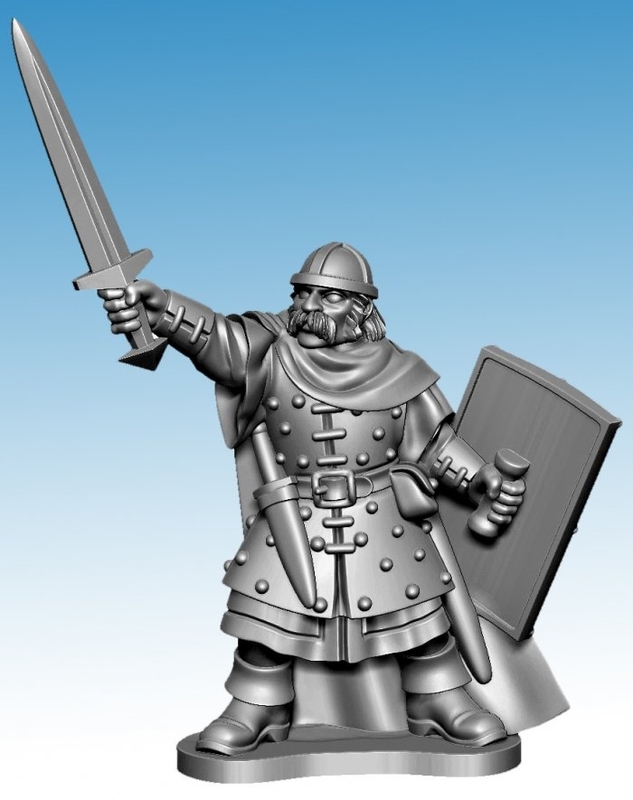 Check out the full Oathmark range here!